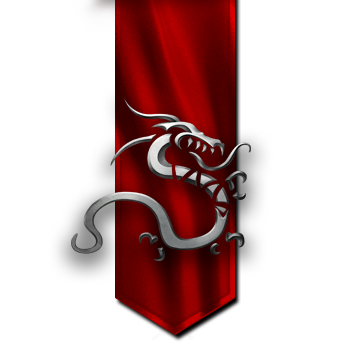 The Dwarves have coalesced from a series of scattered clans into a mighty nation, capable of defending itself against all enemies. Children of the Dragon of Fire, they worship him in the deep places of the world where magma provides the only light, and in return they are taught the secrets of the forge and the hearth. The Dwarves have lengthy sagas, eddas, and histories concerning their deeds, wars, and adventures, but these are not shared with the outside world. The things they have seen and the battles they have fought within their own domain remain mysterious to the surface dwellers. What is known of their history is that in the Ancient Age, they were part of the Shantiri Empire, and influential in the forging and enchanting of their legendary weapons and Constructs. 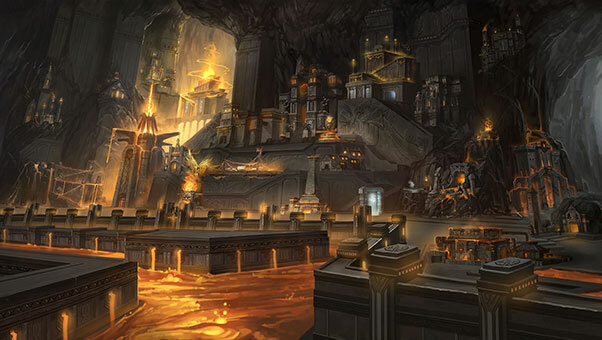 During the Wars of Fire, the Dwarf warbands joined with the other nations of Ashan to resist the Demons. But once the fighting was over, they returned to their homes under the mountains and had little to do with the other races for centuries. Tunnels were dug between the various Dwarf cities, connecting them into a honeycomb deep beneath the earth, year after year, decade after decade. All that changed a few years before the Second Eclipse, when the first Dark Elves settled on the Dwarves’ borders. A steadily deteriorating situation turned into the War Under the Mountain, in which the Dwarves, led by Hathor "Deepstrider" Orlandsson, crushed the Dark Elves and drove them out. Although the clans have spread throughout the Dwarf kingdom and settled in all the major cities, ultimately, Dwarves always fall back on their clans. Each Dwarf city has its own king, with a council of advisors from the wealthiest and most industrious families. The King Under the Mountains is the chosen of kings among the Dwarves, and it is he who sets policy and summons them to war. Dwarves mainly rely on Fire magic, the “ruthless” magic that consumes the weak but gives strength and purpose to the strong. 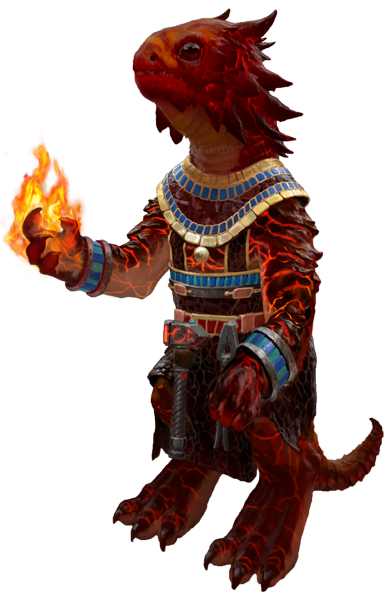 Apart from the deadly fire spells, their magic is mainly used to instill strength in warriors, forge objects and help during sieges. Runic inscriptions are omnipresent in Dwarf society and many Dwarves have runic tattoos on their skin. Each rune corresponds to a spell, an open door for communication between the physical world and the spiritual world. Runes allow the physical properties of an object to be channeled to the Rune bearer. 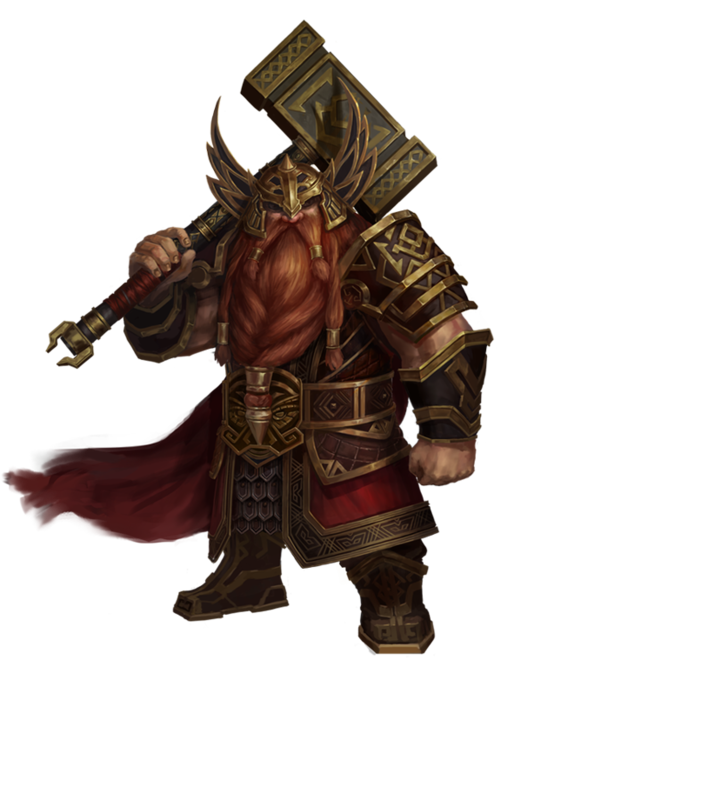 The Dwarven warbands are one of the most feared fighting forces in the world. Featuring unparalleled ferocity and iron discipline, they can be mustered on a moment’s notice. All Dwarves are armed at all times – even if it’s just with a boot dagger, and a Dwarf would sooner be naked than unarmed. The Dwarf warriors, while ferocious, are possessed of an uncanny discipline. They have been known to hold position under withering arrow fire for hours, waiting for the right moment to charge.